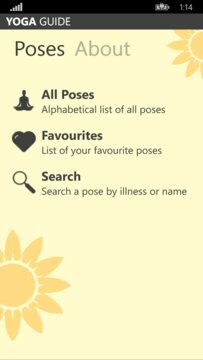 This app is your complete guide to Yoga. It provides the right procedure and benefits of various Yoga poses. 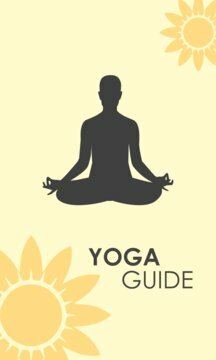 Learning Yoga has never been so easy before.